Last May, I had the privilege of traveling to Washington, D.C. with Lung Cancer Alliance to educate and lobby congress for lung cancer research and funding. It was a powerful and moving experience in democracy, and in advocating in a meaningful way for a cause that I am passionate about. 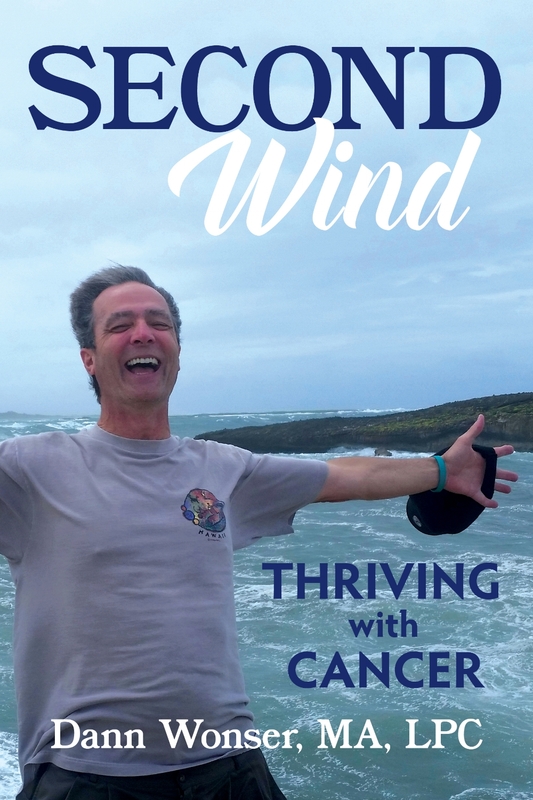 That passion comes from both my own eleven-year battle with lung cancer, but also from understanding that 160,000 people a year are in the same situation. Even though lung cancer causes more deaths than the next three leading cancers combined, it is far too low on our federal government's priority list. This year, with congressional efforts to repeal or scale back Obamacare, our advocacy is more important than ever. Millions are at risk of losing their coverage, and people with pre-existing conditions such as cancer are at risk of having their insurance coverage denied. Given the extraordinary cost of cancer treatment, that would be the equivalent of a death sentence for most of us. We simply cannot afford to let that happen. Please join my team, Live Lung and Prosper. We will be running/walking the Lung Love Run/Walk 5k on Saturday, June 24th at Laurelhurst Park. If you can't run/walk with me, please consider a donation to support Lung Cancer Alliance's mission of saving lives and advancing research by empowering those living with and at risk for lung cancer. This year, our goal is to have 30 team members, and for our team to raise $3,000. Please join us, and help make cancer a word we can all live with.